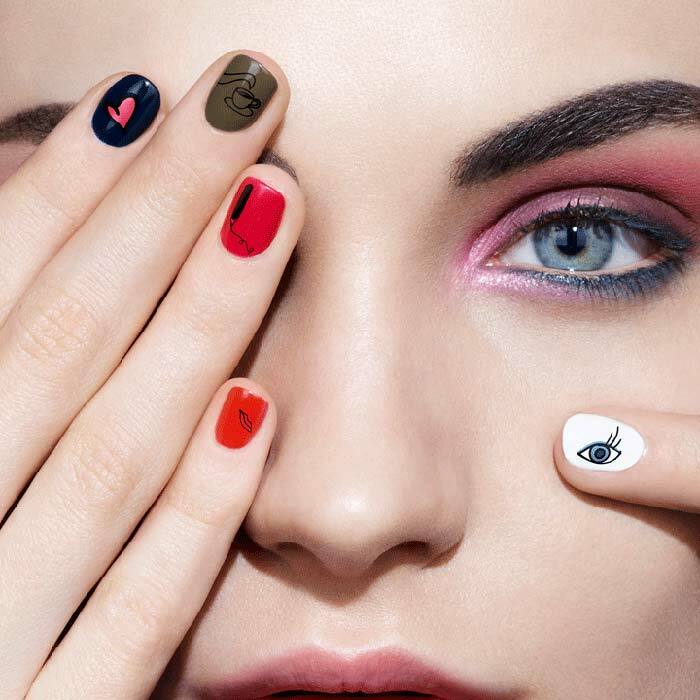 Inspired by Saint-Germain-des-Prés with influences from Sonia Rykiel's design aesthetics, the Lancome x Sonia Rykiel Fall 2016 Makeup Collection is full of vivid colours. 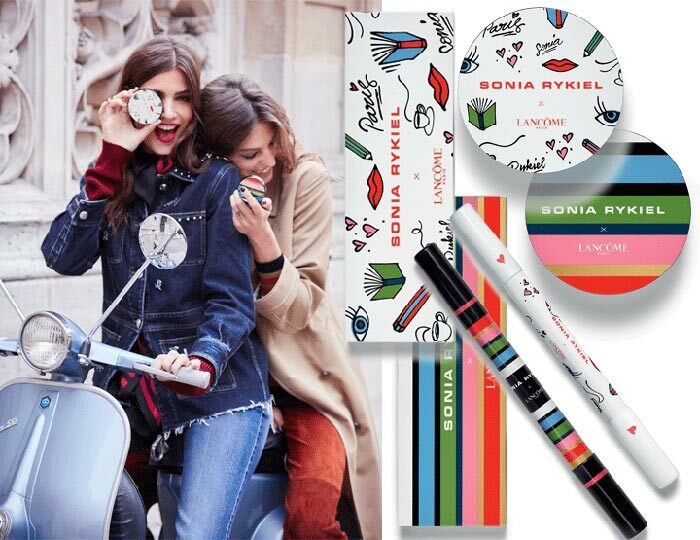 The French cosmetics' label and the French designer's collaboration offers a jovial and fun selection of colours, with the packaging boasting of Sonia Rykiel's signature stripes along with hearts and eye prints. 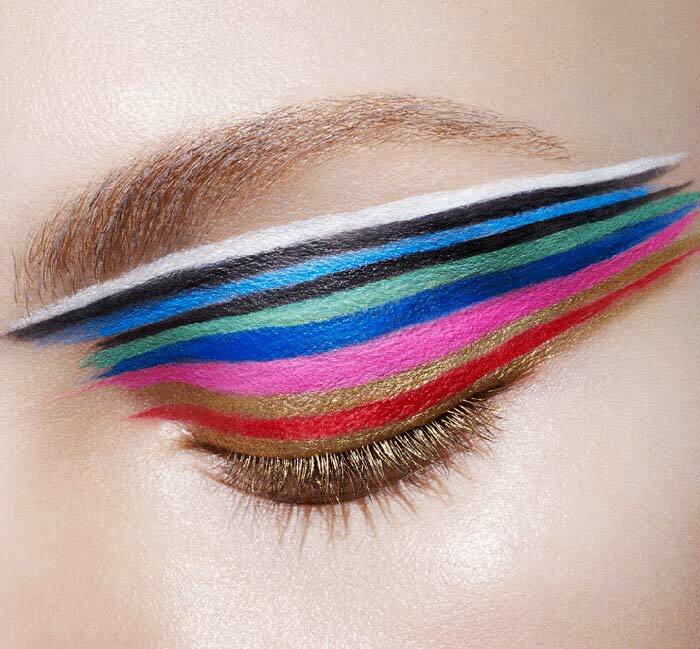 The makeup collection seems to let individuals explore and experiment with their personal style, and offers a number of colours in its products. 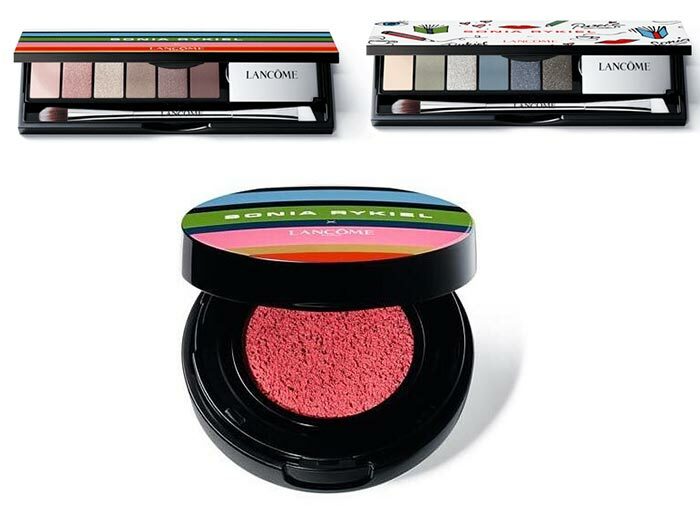 The Lancome x Sonia Rykiel collection brings two eyeshadow palettes. 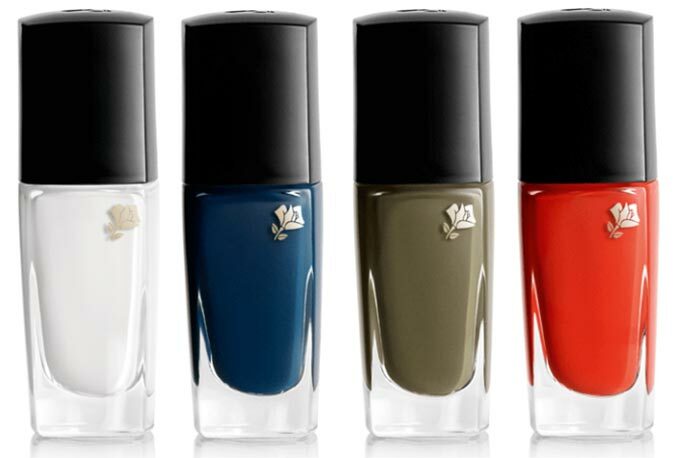 one in browns and nudes and the other in muted greens and blues. 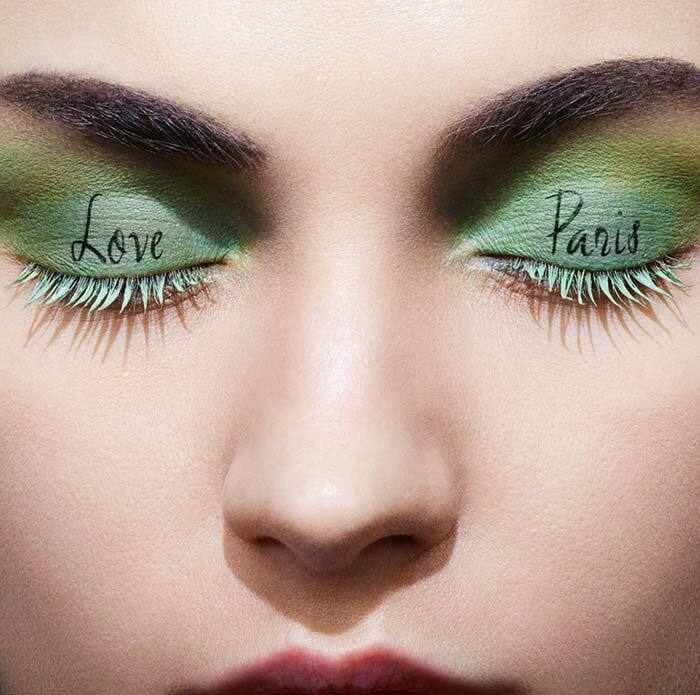 Lancome's popular eye pencil Le Crayon Kohl is also included in vibrant hues ranging from pinks, blues and green. Other products in the collection include blush, nail lacquer and lipsticks, and the limited edition collection will be available from August 10th, 2016.